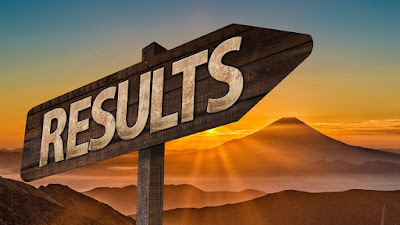 The results of the second year Higher Secondary examination have been announced. 83.75 percent have passed. A total of 3,09,065 students were eligible for higher studies. Kannur (86.75%) and Pathanamthitta (77.16%) have the lowest pass percentage. 90.24 percent of the vocational higher secondary (VHSE) category has been successful.